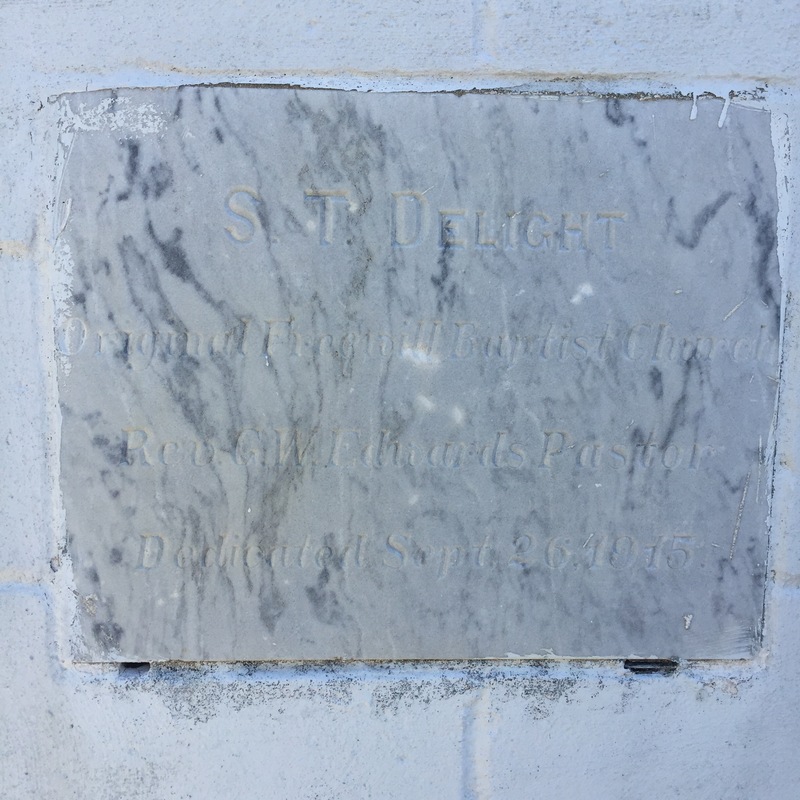 Saints Delight Original Free Will Baptist Church, 7435 Highway 581, Lucama. Mary Grove Missionary Baptist Church, 6202 Wiggins Mill Road, Lucama. ← Clerk comes to the city.